We all need food to survive: it's a product that will be forever in demand. Our selection of courses enables you to pursue your interests within the food sector, whether you are keen to study it from a technological, nutritional, product development or business angle. 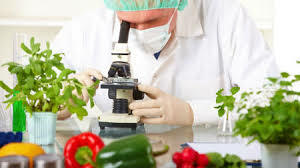 We work with some major food processing companies, Teagasc Food Research Centre and Kildalton Agricultural College to help our students become the food technicians and scientists of the future.